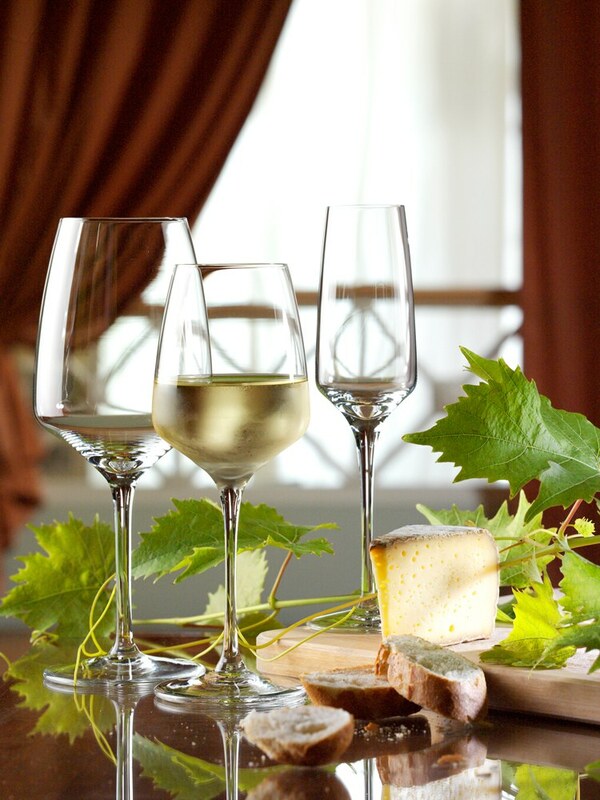 Sauvignon Blanc, Pinot Grigio or Chardonnay look and taste spectacular in this beautiful White Wine Glass. As befits the name Sommelier, this collection of stemware is perfectly crafted to accentuate the finest qualities of spirits, cocktail and wine. 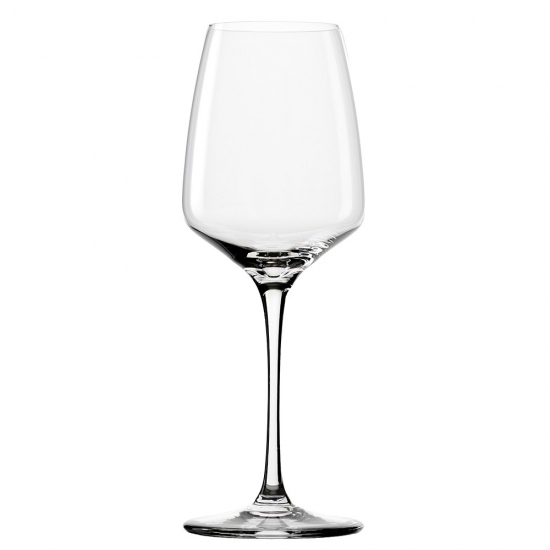 Sauvignon Blanc, Pinot Grigio or Chardonnay look and taste spectacular in this beautiful White Wine Glass.